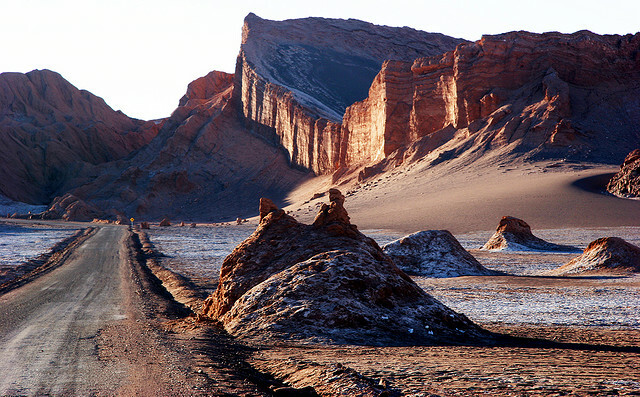 Some of the most interesting landscapes in the world are in the most desolate, dry regions of the world. From magnificent sand dune fields and vast expanses of sun-reflecting salt to gargantuan rock formations. As deserts cover almost one third of the Earth’s land surface this list features only a tiny selection of these amazing desert landscapes.